I am excited to launch my new website: www.believetoconceive.co.uk. It has been a while in the making but I am really pleased with the brands, look and feel. 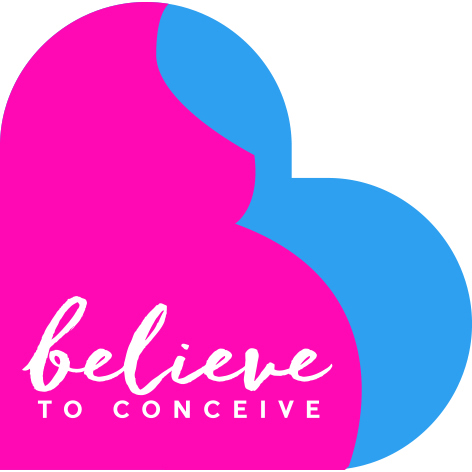 Believe to conceive is a brand dedicated to helping couples and single people have babies. Fertility and conception are not always easy for people. I help couples get pregnant and stay pregnant so they can bring a new life into the World. I work with the mind-body connection in order that you are in the best place psychologically and physically. When we work in this way clients report to me that they know they have done everything they can. This in itself increases the chance of success. You may not be ready to try again if you have struggled or had trauma in the past or been exhausted by the process. If this is the case there is alot we can do to help restore your wellbeing. Don’t give up hope just yet and don’t believe everything that the doctors tell you. Take sometime to read my site and then if it feels right get in touch.